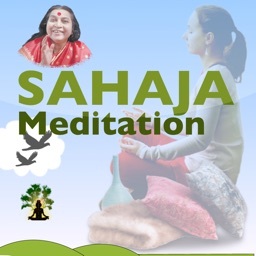 SahajaMeditation app helps user to meditate and get self-realization. 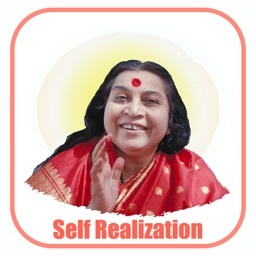 Self realization is a technique introduced by Shri Nirmala Devi (also known as Shri Mata Ji) for more then 40 years ago. 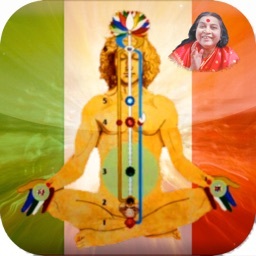 This technique helps enlighten the dormant spiritual energy with in every human being. 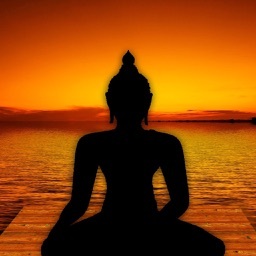 This dormant energy once awakened and with regular meditation can help enlighten different energy centers located in subtle system. 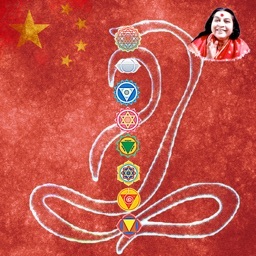 Enlightenment of these energy center and regular meditation can benefit in achieving physical, mental & spritual balance. 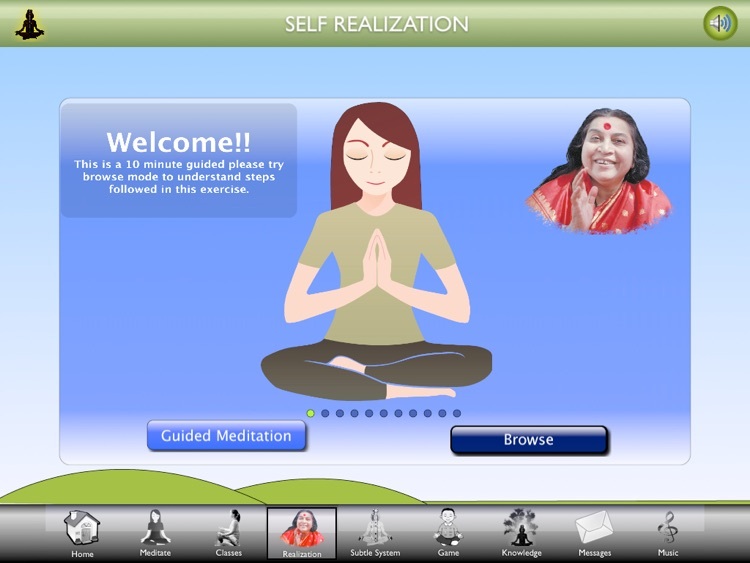 This app meant to provide self-realization to the seeker. 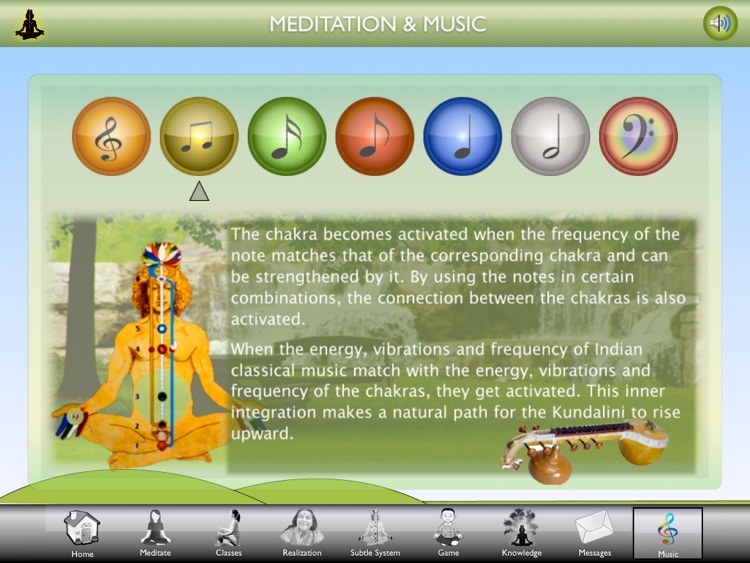 There is a 10 class program built-in to grow deeper, collection of very nice music that can be used for day to day meditation.